Please welcome Ridgewood High School’s newest team member: Bear the School Safety Dog! Ridgewood High School continually strives to ensure that our campus and students remain safe and drug free. To this end, we would like to announce that we are taking another pro-active step. We will be implementing a positive, innovative school safety program, which includes a school safety dog named Bear! 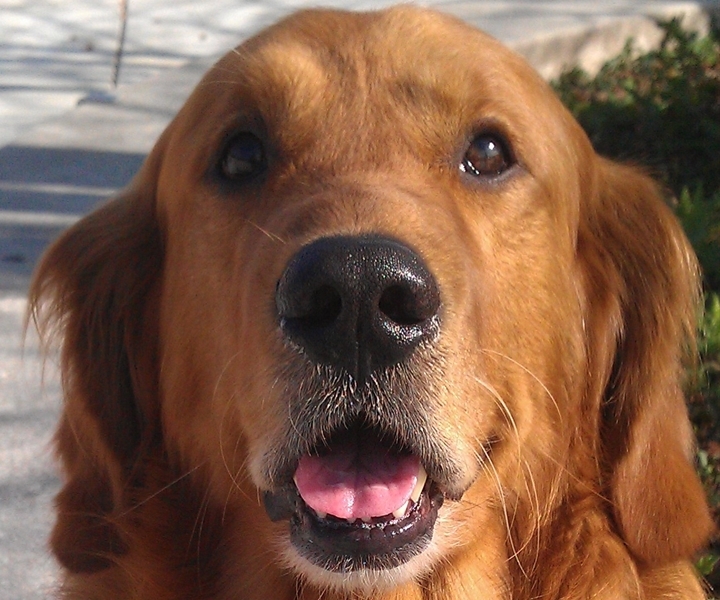 Bear is a friendly Golden Retriever that is trained to detect the presence of many prohibited items including alcohol, drugs, abused medications, and weapons. RHS is proud to be a safe school and Bear will help continue this trend!